Tel Aviv-listed medical cannabis company InterCure Ltd. has raised NIS 45 million ($12 million) in private placement, the company announced Wednesday in a filing to the Tel Aviv Stock Exchange. Half of the sum was invested by the company’s controlling shareholder Alex Rabinovich, and the rest by Gary Fegel, founder of Zurich-based GMF Capital LLC. The company stated it intends to use the funds for global and business expansion. 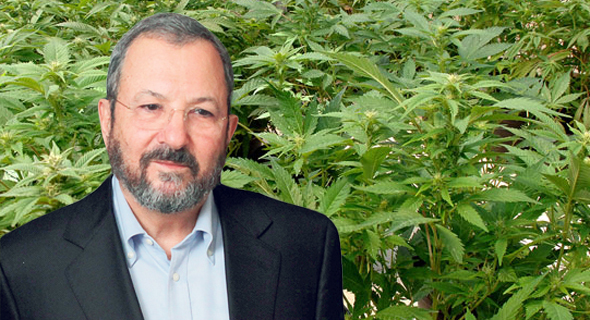 In September, InterCure announced the appointment of former Israeli prime minister Ehud Barak as its chairman. The company is currently up as much as 19.39% on the Tel Aviv Stock Exchange.